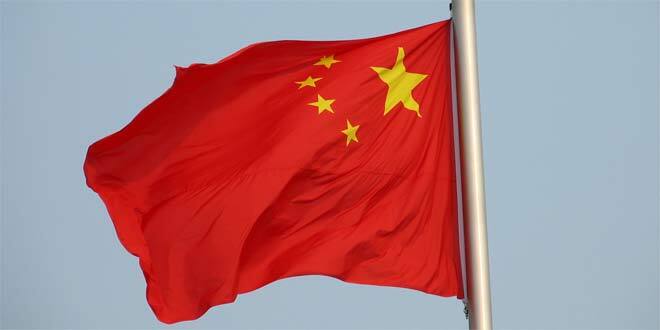 A fuller picture is emerging regarding the People’s Republic of China’s pending ban on Texas Hold’em (poker) apps for use on smart devices, along with a related ban on chat channels of discussion related to the game. A copy of the directive – circulated in local media and seen by Reuters – asks gaming platforms to stop operating Texas Hold’em games, a variation of poker, forbid services that transfer or trade virtual currency and stop the publication of anything poker or gambling-related on Weibo and WeChat. Boyaa, Our Game and Chinese internet giant Tencent, which last year signed a multi-year agreement with the World Series of Poker brand, have responded by pulling poker-related games ahead of the deadline, local media said. The Reuters piece’s citing of Tencent in connection with the WSOP is inaccurate as it relates to the Chinese ban, which is set to go into effect on June 1st. Flushdraw has now confirmed that Tencent has its own poker apps on the Chinese market, but those have nothing to do with the WSOP. 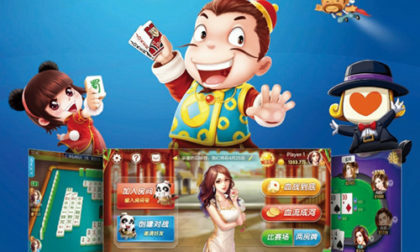 Further, the popular WSOP.com play-money app was a part of Playtika, the social-gaming giant that was sold by Caesars Interactive in 2016 to Giant, a different Chinese gaming consortium than Tencent. The WSOP.com app wasn’t even available in China, nor is it connected to the coming ban. The apps also allowed for the creation of private, invitation-only games. The second and third points are key. The chip packages as purchased through the apps had no real-money value, but they were purchased to represent large quantities of real money in the underground games. That real money was deposited or held in escrow by large numbers (perhaps hundreds) of “agents” who then collected from and paid players based on their results in the online apps. The apps also had to be private, so that only players who were part of the underground games could use the apps for that purpose. The degree to which the gaming developers themselves understood the illicit underground scene connected to their games has yet to be determined. Creating a vehicle to play for real money via the smart-device apps was only part of the equation; communicating their availability to interested players was another. Some of the more aggressive “agents” took to broadcasting the existence of their underground games on popular Chinese chat channels such as Weibo and WeChat, which is why the ban of threads discussing Texas Hold’em on those services is part of the larger crackdown. Recruitment efforts also leaked into the “Western” poker world. 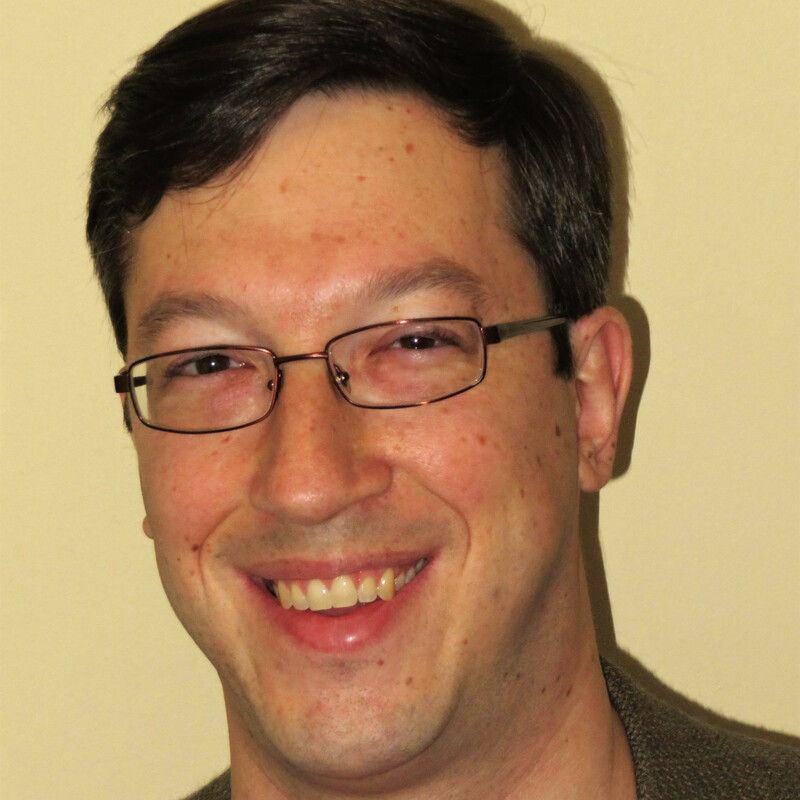 Last February, at HighStakesDB, a piece authored by “Pete” appeared regarding the underground China games. The piece was half information, half recruiting ad, promising to try to put interested players in touch with the agents running the games. According to the HSDB feature, many big-name pros from around the globe were already participating in the games. Many of the games’ most dedicated players multi-tabled by playing on one table, but on several iPhones or other devices at once. And the stakes have been high, with the equivalent of $30/$60 NLHE games running frequently, and claimed evidence of a roughly $200,000 pot. Though stories such as the HSDB could theoretically have triggered the interest in the underground poker action, it’s far more likely that the crackdown was triggered by the actions of game agents who texted about them on Weibo, WeChat and other services. There is also an indication that these underground games have been the target of at least one series of arrests by Chinese authorities. Xinhuanet, the online arm of China’s state news agency, often offers up general details of gambling rings being raided and the participants being arrested. Most of these reports are generic, offering no names or details regarding the specific activity being targeted. CHANGSHA, July 25 (Xinhua) — Police in central China’s Hunan Province have cracked a case in which suspects used the instant messaging service WeChat for gambling. Police in Changsha City, Hunan’s capital, have detained 14 suspects in a case involving more than 13 million yuan (1.92 million U.S. dollars), according to a police statement on Tuesday. Beginning in January this year, one of the suspects, surnamed Hu, created WeChat groups to find gamblers. Up to 100 people were involved in the gambling case, police said. The suspects were caught in several localities in Hunan and Shanghai after police launched a three-month investigation. The possible tipoffs that this might have been a poker-related arrest are that the WeChat service was used as a recruitment tool to find other gamblers. Poker’s nature as a peer-to-peer game is unlike many other gambling activities, and the scale involved (“up to 100 people”) also eliminates many other gambling forms. It’s not or sure that those arrests were connected to China’s underground poker scene, but it’s among the likeliest possibilities. And it also points to why China’s Ministry of Cuture may have opted for a country-wide ban on the apps, rather than launching individual investigations into hundreds or thousands of possible games and tens of thousands of players. Meanwhile, executives for prominent poker events in China’s open-gambling territory of Macau profess that the mainland ban on poker apps shouldn’t have much effect on their events, though that’s another story.